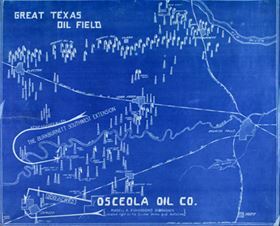 RareCharts is THE on-line source for antique sea charts and nautical maps, port plans, nautical prints and ephemera. 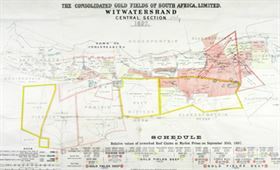 Consolidated Gold Fields of South Africa Witwatersrand. 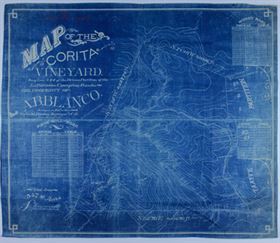 Antique nautical charts and harbor plans of Spain's colonies in Latin America and Caribbean. Antique nautical charts by French galley Pilot Henry Michelot. Antique nautical prints of Mediterranean ships by French galley Captain Henri Sbonski de Passebon. 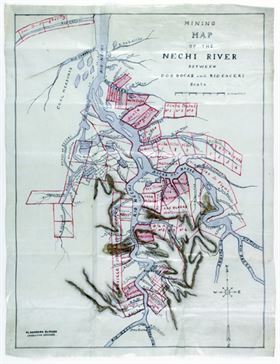 1690.